Ashley Judd photograph by Marat Benz for Vogue Italia (Venice, 2001). Asia Argento by Francesco Carozzini for Vogue Italia September 2013. Ever heard of The Red Specter? If not, check it out here. Posted on February 27, 2017 February 27, 2017 Categories FebruaryTags 2013, Asia Argento, Francesco Carozzini, September, Vogue Italia1 Comment on Asia Argento by Francesco Carozzini for Vogue Italia September 2013. 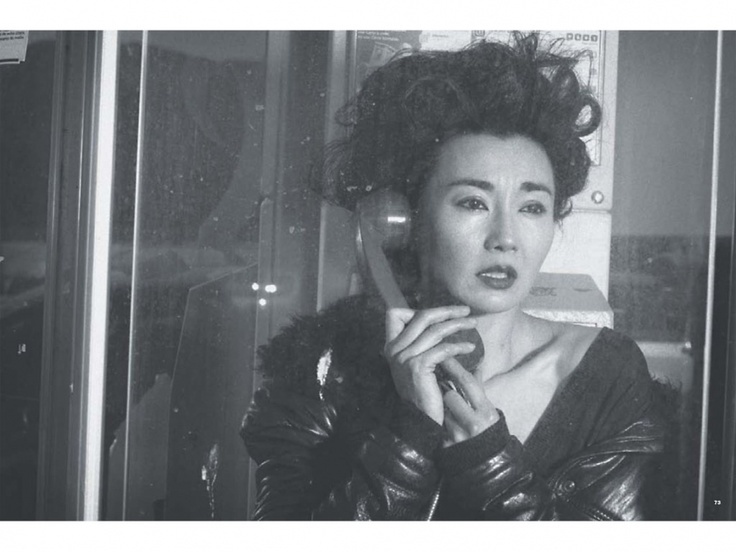 Maggie Cheung for Vogue Italia, by Peter Lindbergh. I am not the author of these images. All rights go to Vogue Magazine. 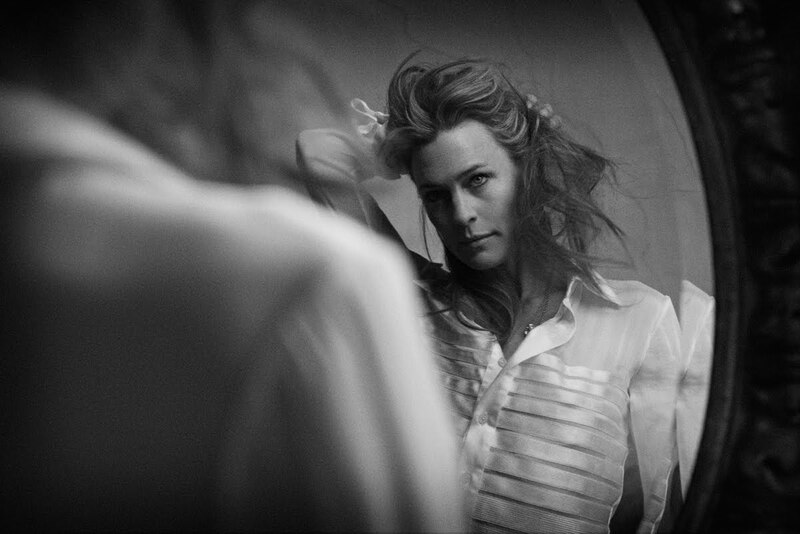 Robin Wright for Vogue Italia ! 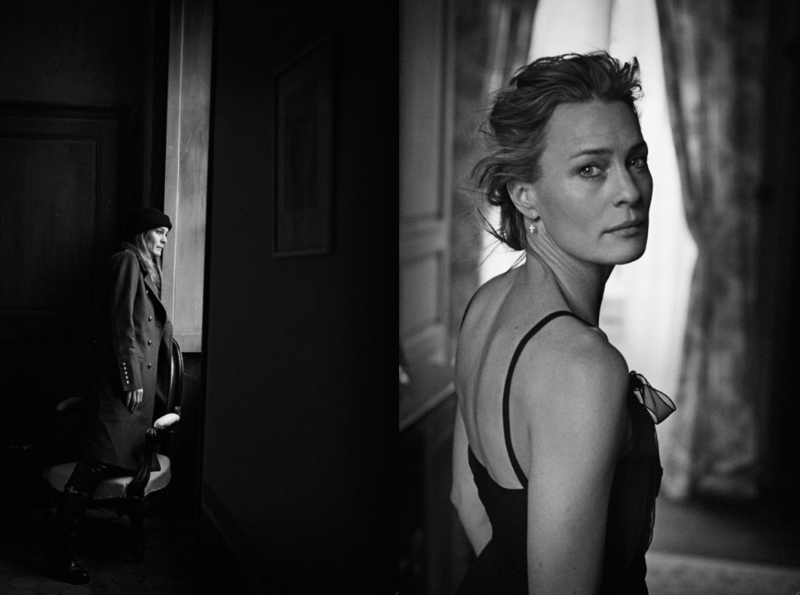 Robin Wright, by Peter Lindbergh for Vogue Italia, June 2010 2! I am not the author of these images. More on Facebook. 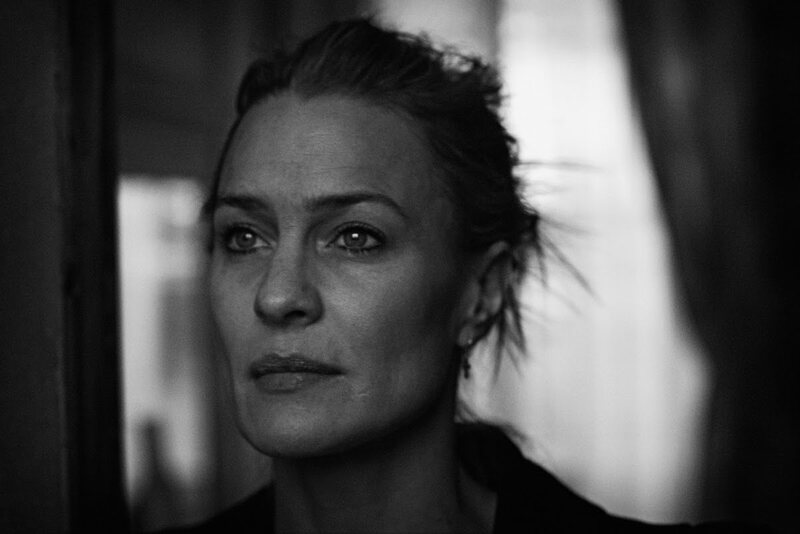 Posted on February 12, 2014 February 1, 2014 Categories FebruaryTags Peter Lindbergh, Robin Wright, Vogue ItaliaLeave a comment on Robin Wright for Vogue Italia ! 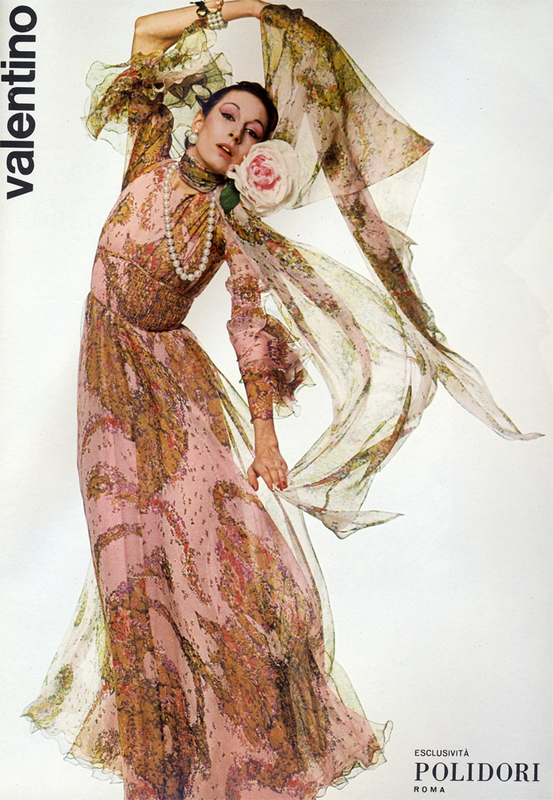 Anjelica Huston models for Valentino. 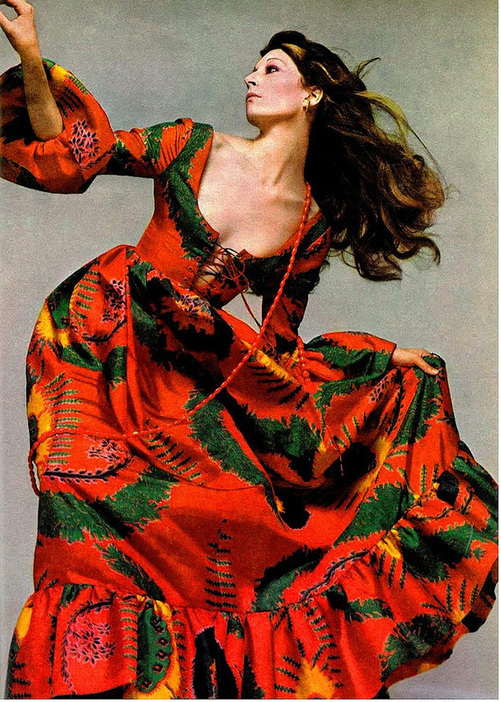 The life of Anjelica Huston has been the life of a diva, divided among fashion, cinema and big love stories. 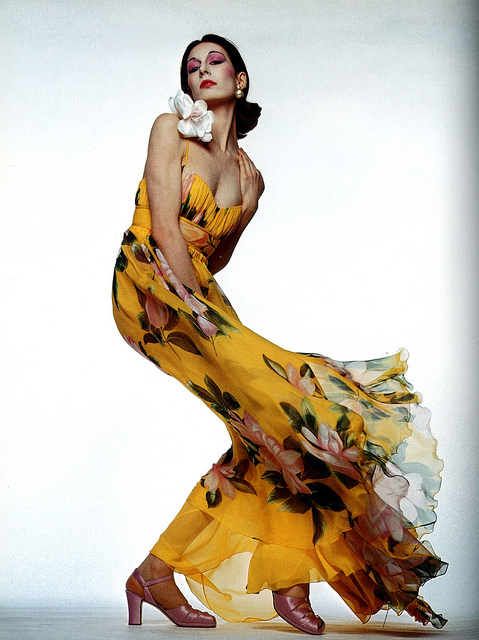 Anjelica was born from great artists: the great American film director John Huston and the Italian dancer Enrica Soma. We’re used to her as Morticia Adams, channeling a very gothic look with long black hair and black dresses. 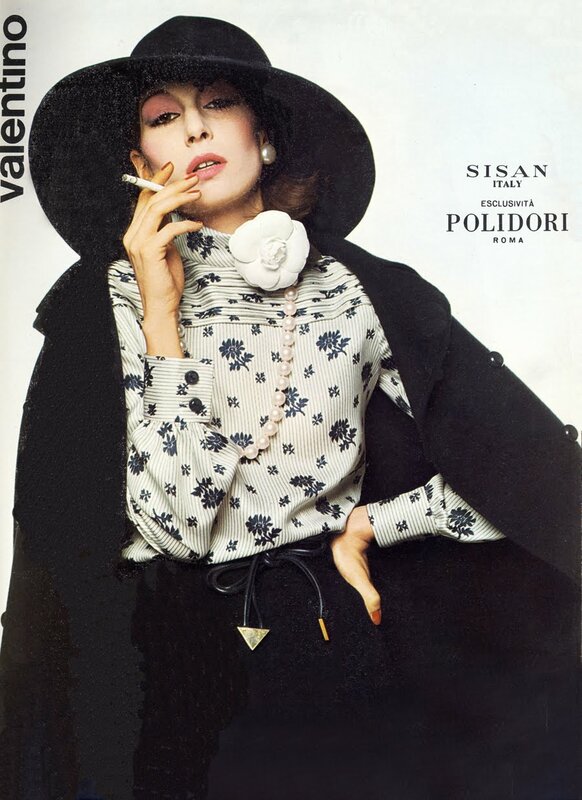 Therefore, let’s look back at her dressed in Valentino, photo by Gian Paolo Barbieri back in 1972. 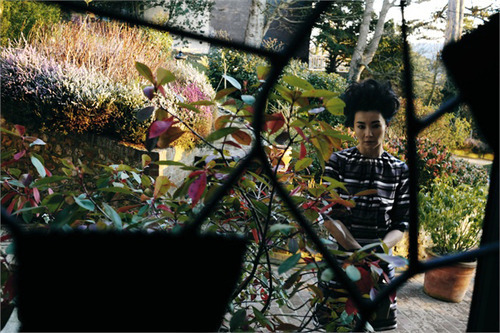 These shots are a Vogue Italia exclusive. I am not the author of these images. Join us on facebook for more portraits and magazine spreads of Anjelica. Posted on February 21, 2013 February 17, 2013 Categories FebruaryTags 72, Anjelica Huston, fashion, Gian Paolo Barbieri, Hippie, John Huston, Valentino, Vogue Italia1 Comment on Anjelica Huston models for Valentino.